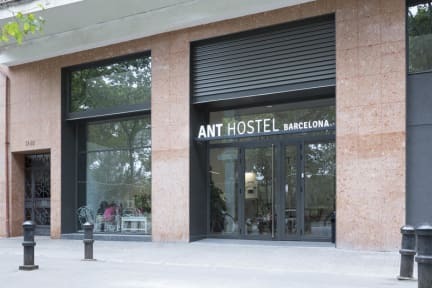 Ant Hostel Barcelona i Barcelona, Spanien : Boka nu! We had a nice stay here, great with a kitchen equipped with what you need for basic cooking! 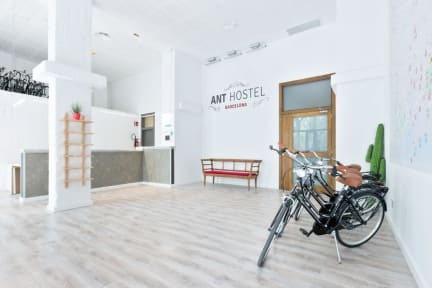 Walking distance to the main beach in Barcelona.